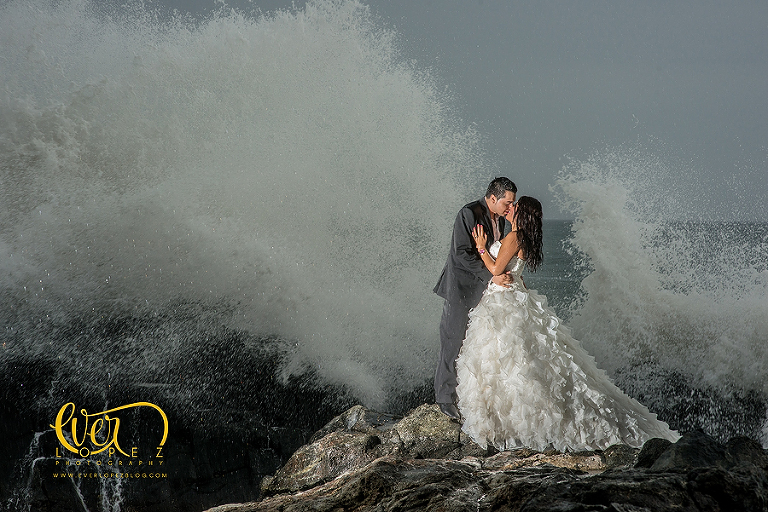 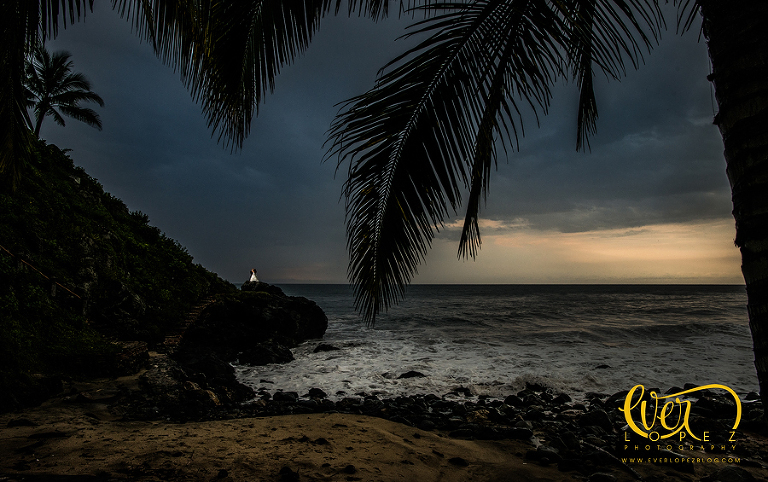 Thanks to Jessica and Carlos for all your enthusiasm, your energy, your patience and for being fearless about resisting the tropical storm during our trash the dress session pictures. 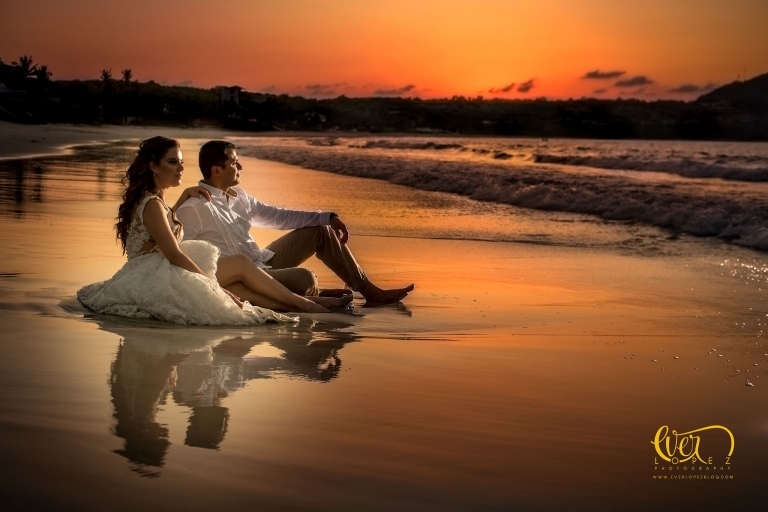 Trash the dress, mexico destination beach wedding. 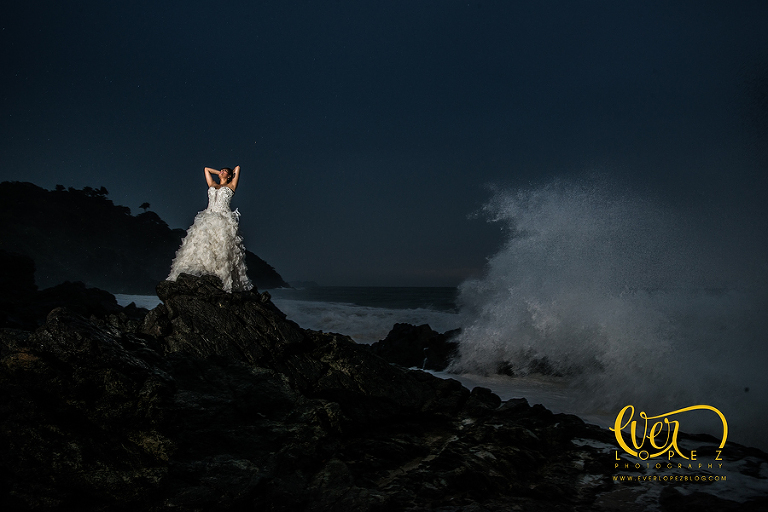 Mexico wedding photography, trash the dress pictures.